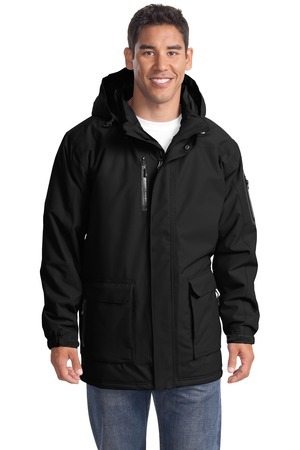 Designed to take on unforgiving weather, our parka is warm and versatile. 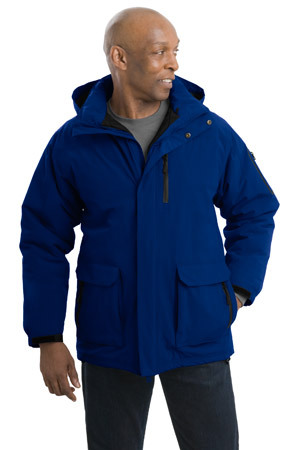 With a 6-ounce polyfill-lined body and 4-ounce polyfill-lined sleeves, this fully seam-sealed parka offers substantial protection on its own. 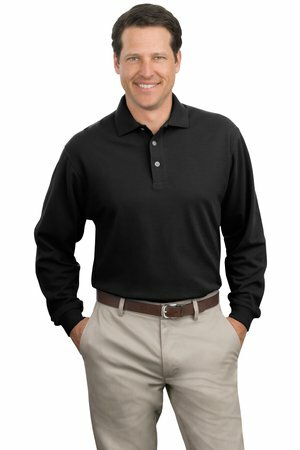 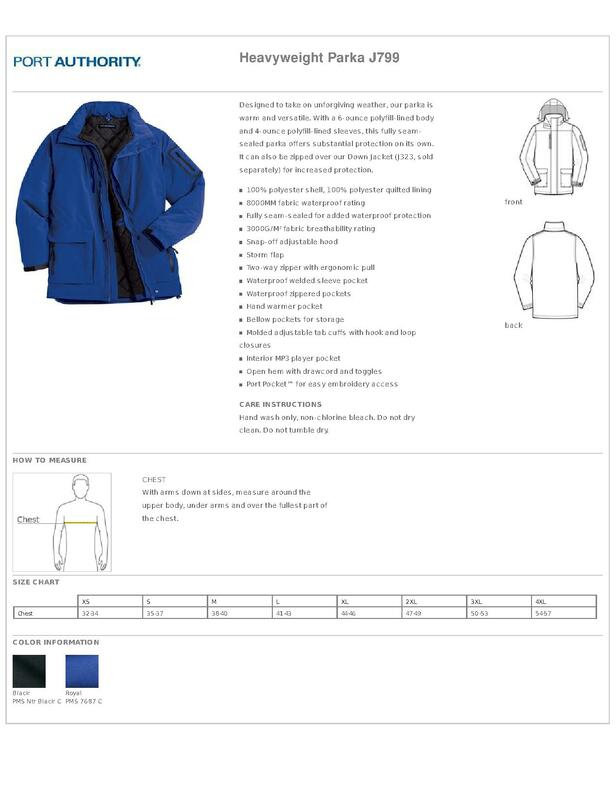 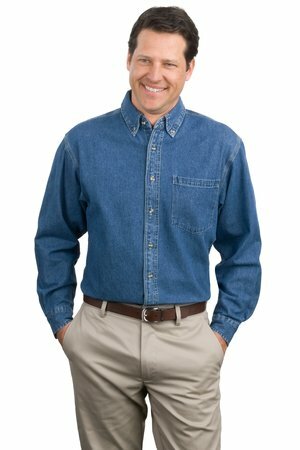 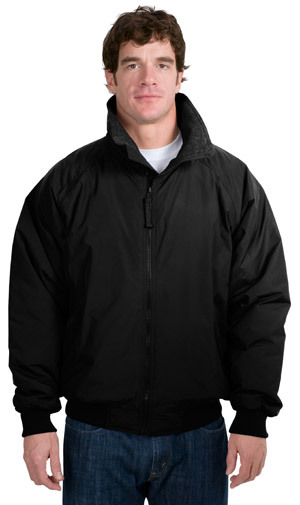 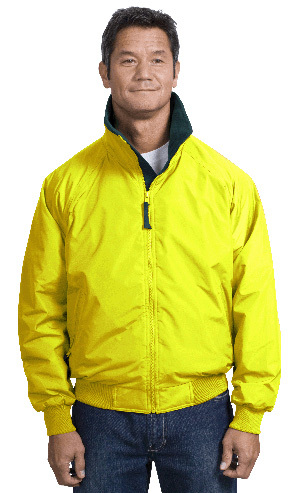 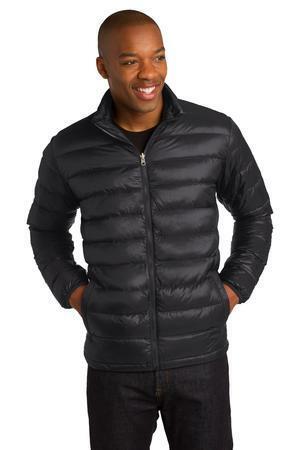 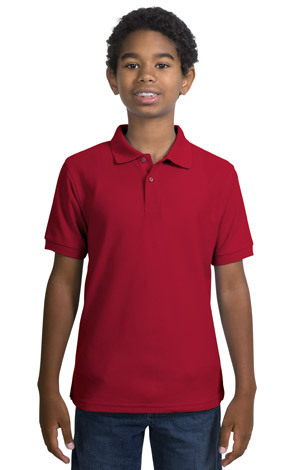 It can also be zipped over our Down Jacket (J323, sold separately) for increased protection.